Score a trial set + free shipping. 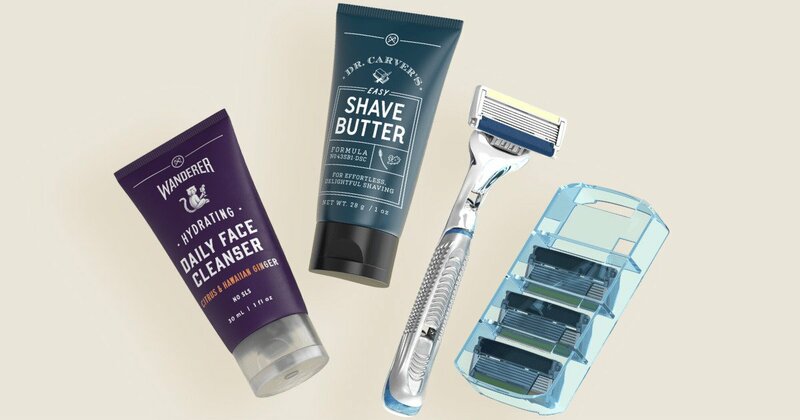 Dollar Shave Club has a $5 Starter Set that includes your choice of select products! This is a real steal for everything you get. This Starter Set comes with everything you need to look, feel, and smell your best. Join the Club today! After, they will send a Restock Box on your schedule so you never run out of anything. You can add & remove products anytime, and adjust how often you get shipments. You can cancel anytime.